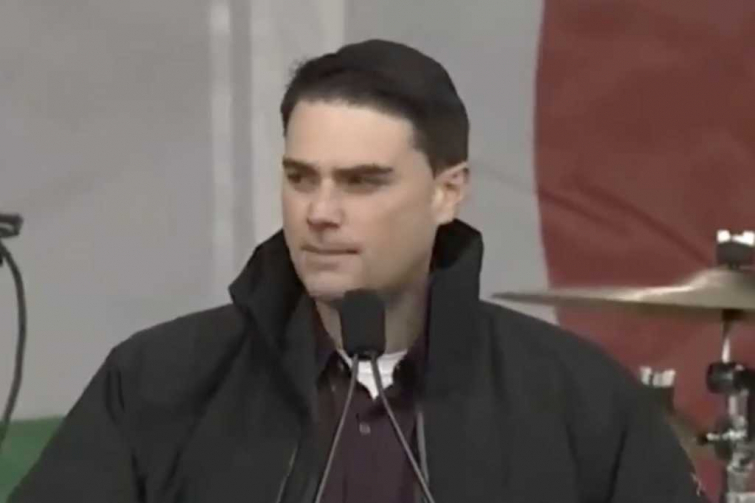 After coming under fire earlier in the week for canceling an appearance and speech from Ben Shapiro on their campus, administrators of Grand Canyon University have since changed their minds and re-invited the conservative pundit to the school. No more than a couple of days after their decision hit national headlines did the university revoke its decision and re-invite Shapiro to speak. In a new statement, GCU explains that the invitation was initially rescinded because the national chapter of Young America's Foundation (YAF) who planned the event announced Shapiro’s appearance before receiving approval from the school. After failing to come to an agreement with YAF’s national chapter in accordance with GCU's protocol for inviting and approving speakers, the college canceled the event. “However, the University also welcomes students on its campus who do not share conservative, Christian views," the statement adds. "They are free to express their worldview in and out of the classroom in a spirit of open discussion."